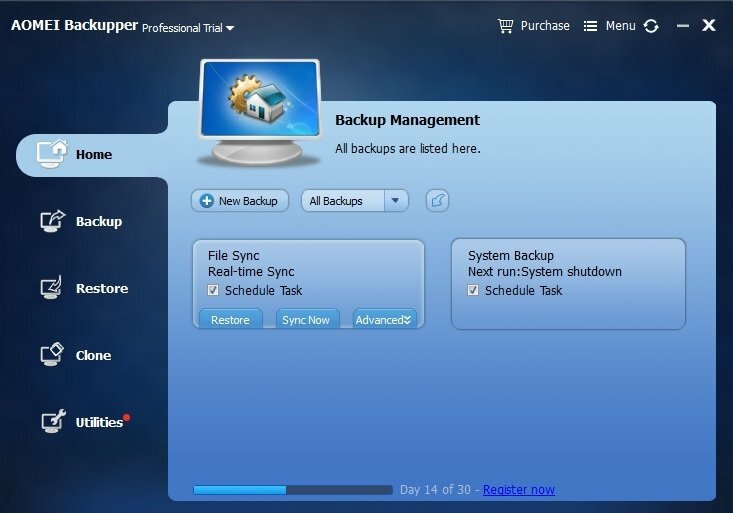 I got the backupper pro trial version and it keeps completely ignoring scheduled backups. It just doesn't do anything, neither at a set time nor at system shutdown or start (It did work one single time on shutdown, on maybe the 3rd shutdown, but nothing since then). Backing up manually works. Cdp file sync as well. I'm on Windows 10. Any ideas? feels like I'm missing something very simple, probably OS related . . . anyone? does the actual product support staff look on here as well? Just noticed you are running Premium Trial. My guess is that function is not available on the trial edition. Support will confirm that for you if that's the problem.